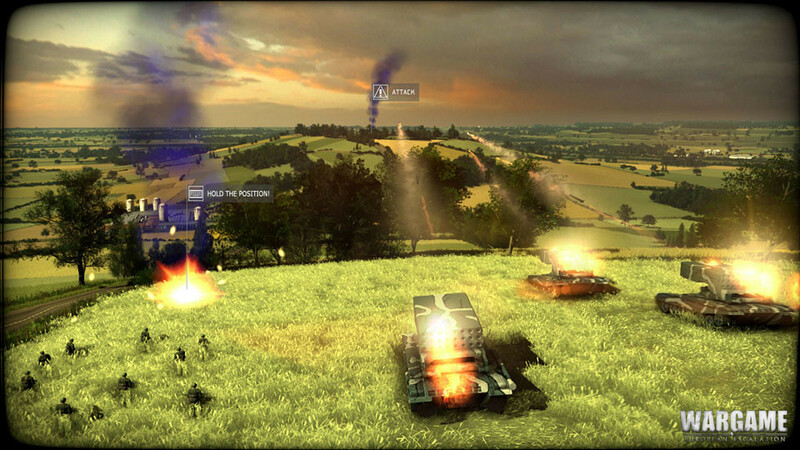 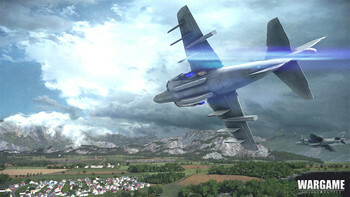 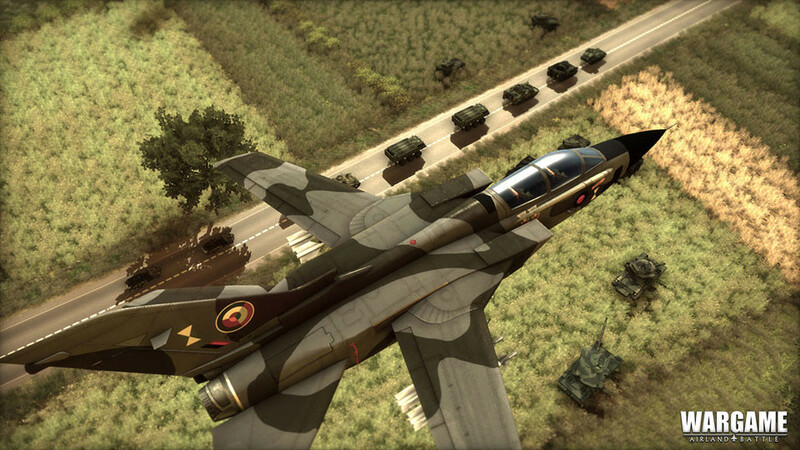 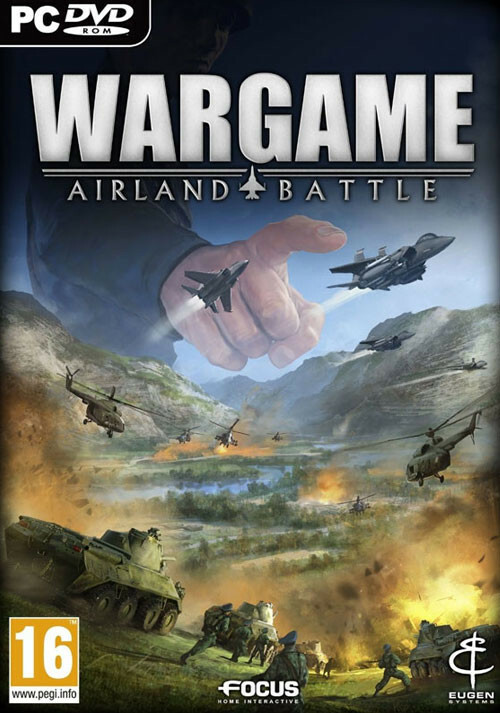 Buy Wargame Airland Battle as a Steam Key. 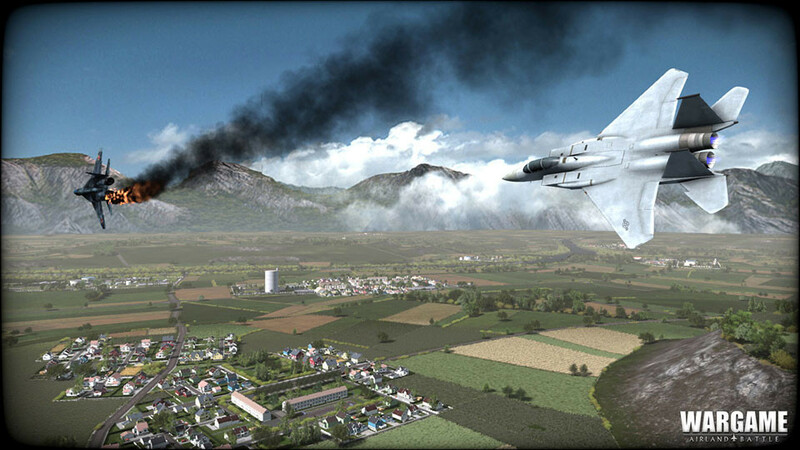 Set in the Cold War tensions of the 1980s, an incident in the North Sea suddenly sets the world on fire, starting an all-out war. 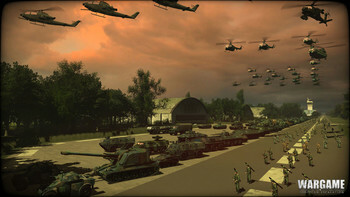 Command the entire military might of the period, and plunge into the heart of a new dynamic campaign! 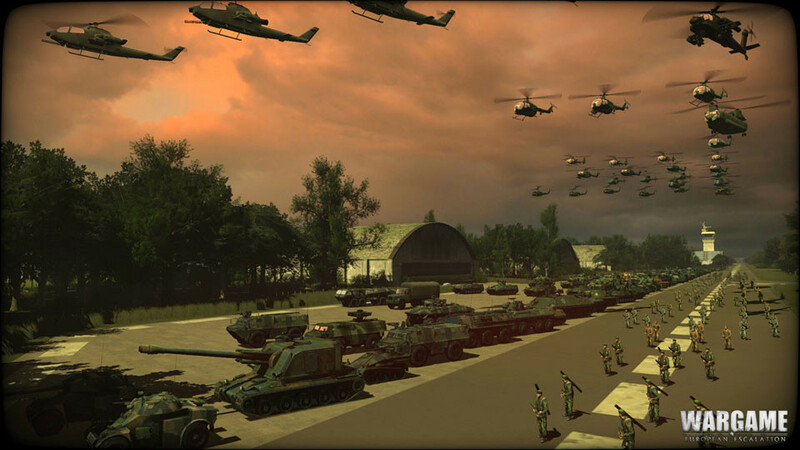 With the arrival of air forces, select from a phenomenal array of 750 different units to build your army. Engage in spectacular battles between infantry, tanks, artillery, helicopters and planes with unmatched strategic depth, on huge battlefields as large as 150km², powered by a new graphics engine. Problems with Wargame Airland Battle?